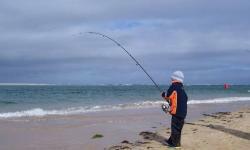 The Anderson Inlet Angling Club in Inverloch, Victoria, was founded in 1959 by a group of avid fishermen, and as membership of the Angling club grew, a permanent club base was established in 1960. Our relaxed environment is perfect for family fun days. 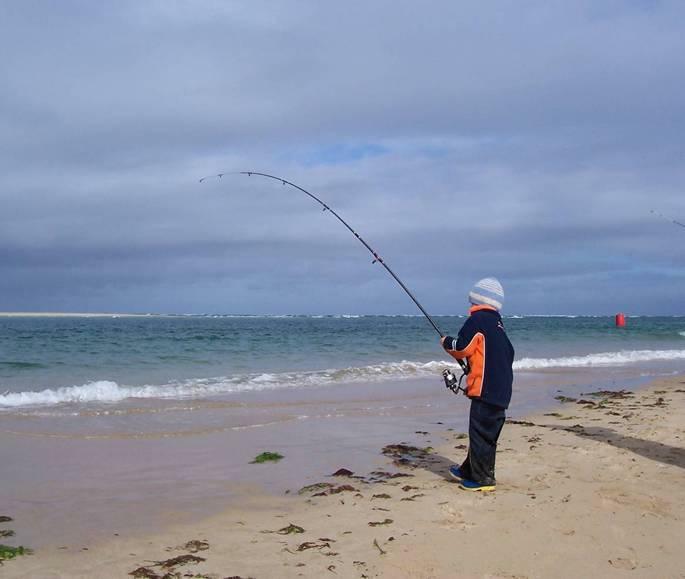 We regularly hold Fishing competitions and get togethers at our Angling club where we practice a catch and release system, and we always welcome visitors. 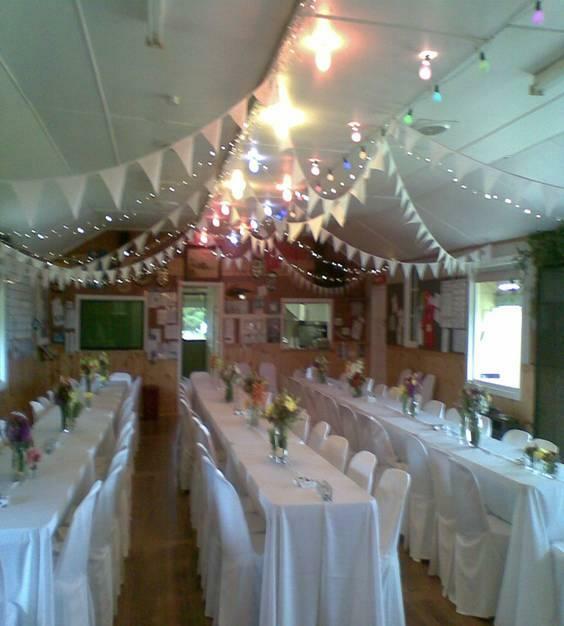 The Club House features a bar room and barbeque room, and as a non profit establishment, the Angling club is by volunteers. 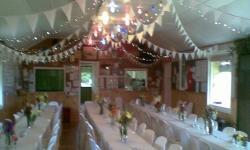 The hall at The Anderson Inlet Angling Club is a great venue for weddings, art shows, parties and many other functions.